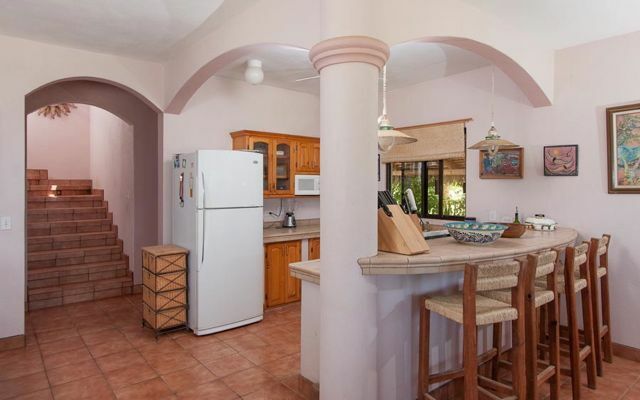 Casa Luz is a wonderfully built two story home in the small colonia of Elias Calles. 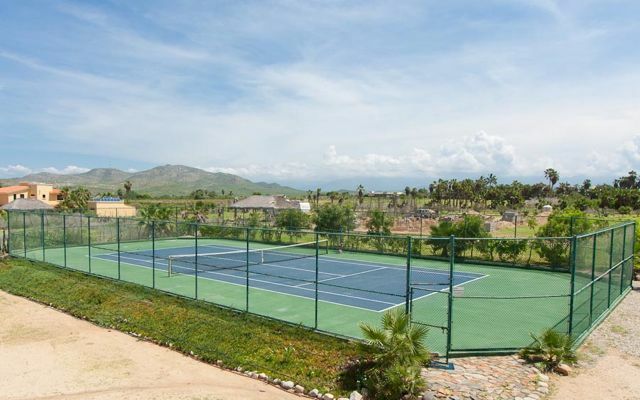 The home is located just 23 Miles north of bustling Cabo San Lucas and 15 miles south of the tranquil town of Todos Santos. The Master Bedroom has expansive views of the Pacific where you can enjoy watching the whales from your bed or the large patio. The home is solar powered with an automatic propane back-up generator. Casa Luz is an eco-friendly home with plenty of space surrounding it; making for a relaxing and peaceful environment. One block away, the beach is almost 7 miles long with hardly a sole to share it with.